Looking for an easy weeknight meal? 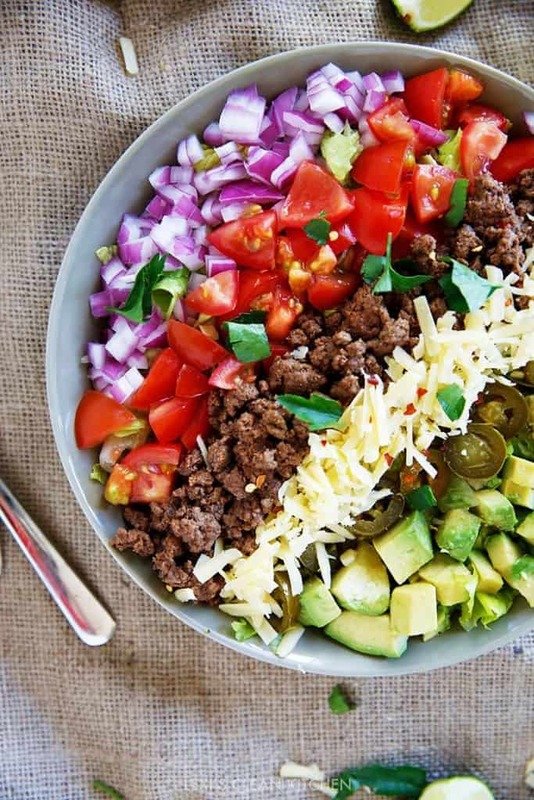 My go-to is this taco salad. It’s easy to prepare, deliciously satisfying, and customizable with your favorite taco toppings! Plus, it’s made even lighter by using salsa as the dressing, one of my favorite things to do! 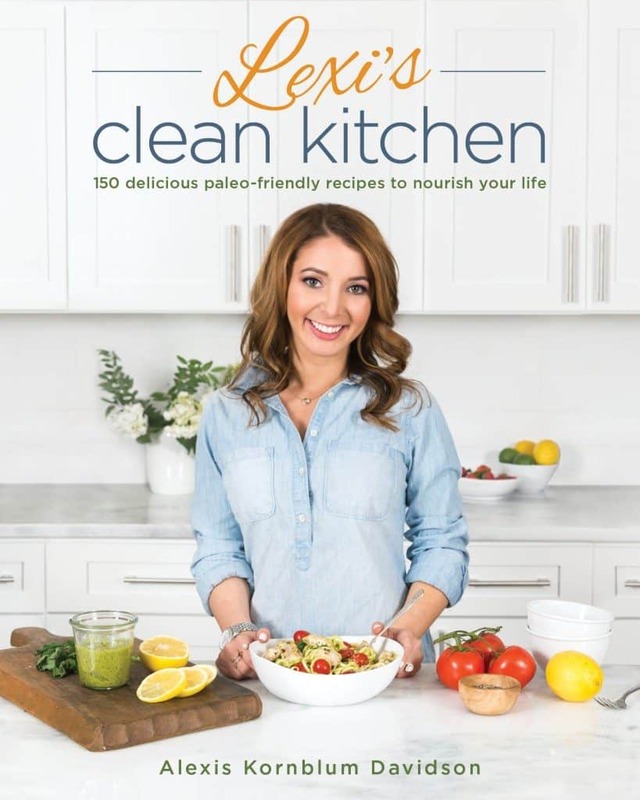 This past weekend I was in Austin, TX for the PaleoFX conference and hung out with so many amazing and inspiring authors and bloggers. Everyone was so sweet, and if you follow me on Snapchat and Instagram you definitely saw how much fun we had. Lots of laughs and we ate, A LOT. Austin has the best food ever! 24 Diner, Picnik, Snooze, Salty Sow, Chilantro, La Barbecue, Dolce Neve, Lick, Texas Coffee Traders, and so much more. I told you, we ate a lot! 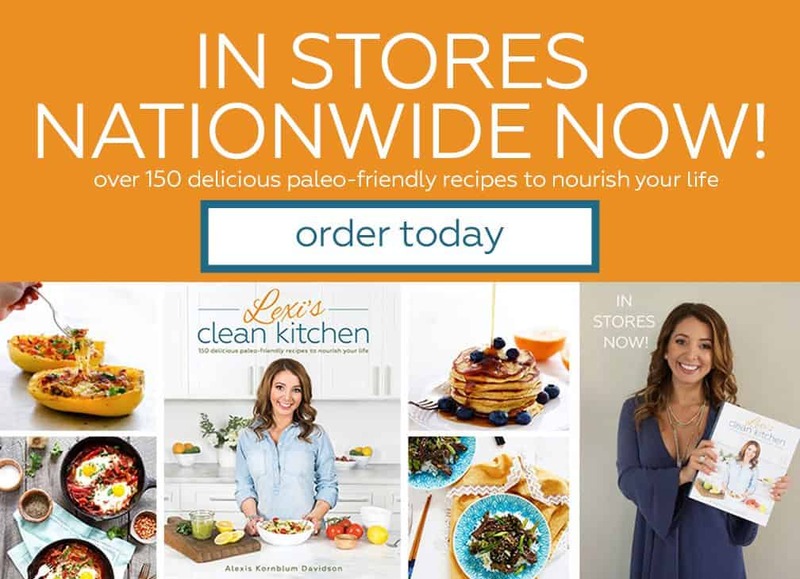 Lots of love to these beautiful people: Cassy from Fed and Fit, Vanessa from Clean Eating with a Dirty Mind, Suzanne and Sean from Pastured Kitchen, Juli from PaleOMG, Anthony and Kat from We Are Primal Two, Ben and Jenni from The Urban Poser, Russ from The Domestic Man, Kristin from The Paleo Attorney, Diane from Balanced Bites, Tony of Kasandrinos Olive Oil, the Siete Foods family, and EVERYONE else who made this weekend so wonderful, and all of you who came and said hi! 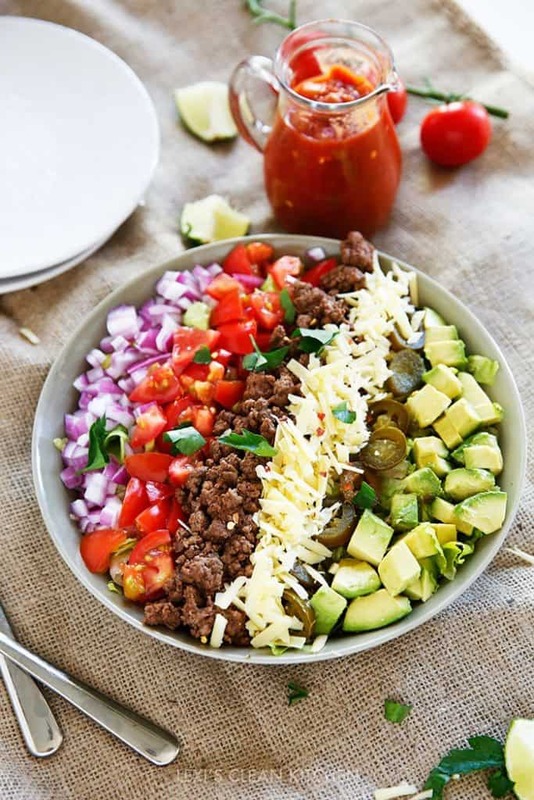 Now that I’m home, I’m eating light with this taco salad and getting ready for this upcoming weekend, my bachelorette party with my girlfriends! June is a crazy month, you guys! 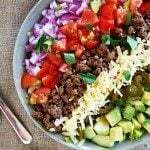 In a small bowl combine the seasonings and mix the seasoning into the ground beef mixture. Heat oil over medium heat in a skillet, and cook beef until browned, about 7 minutes. Add in salsa and mix to combine. Strain extra juice out of the beef mixture and set aside, covered. 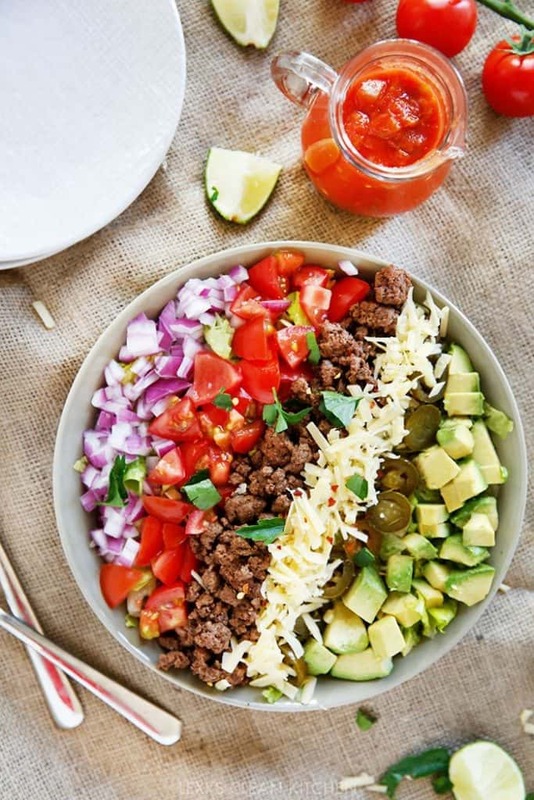 Assemble Salad: Place lettuce in bowls, top with taco meat, tomato, avocado, onion, jalapeños, cheddar if adding, and garnish with scallions and cilantro. Serve immediately with salsa for the dressing. I also love this salad with sautéed onion and peppers! 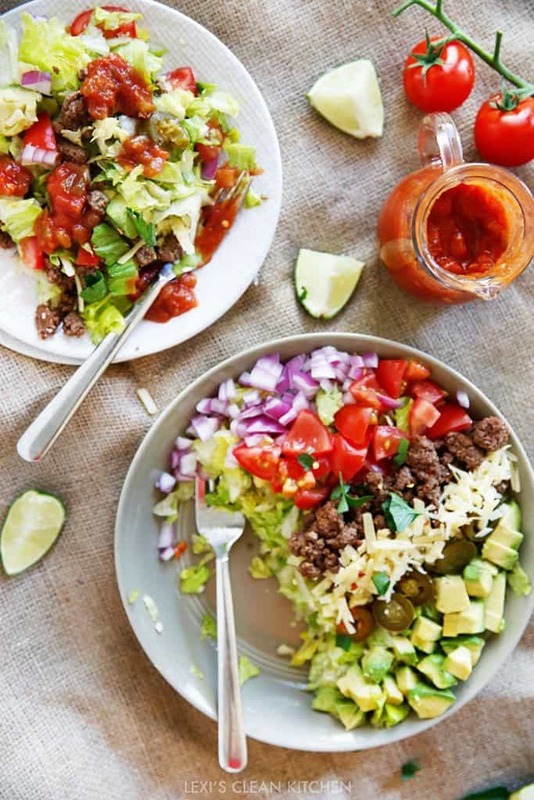 Taco salads are my go-to dinners when ever they are on the menu at a mexican restaurant, so good! 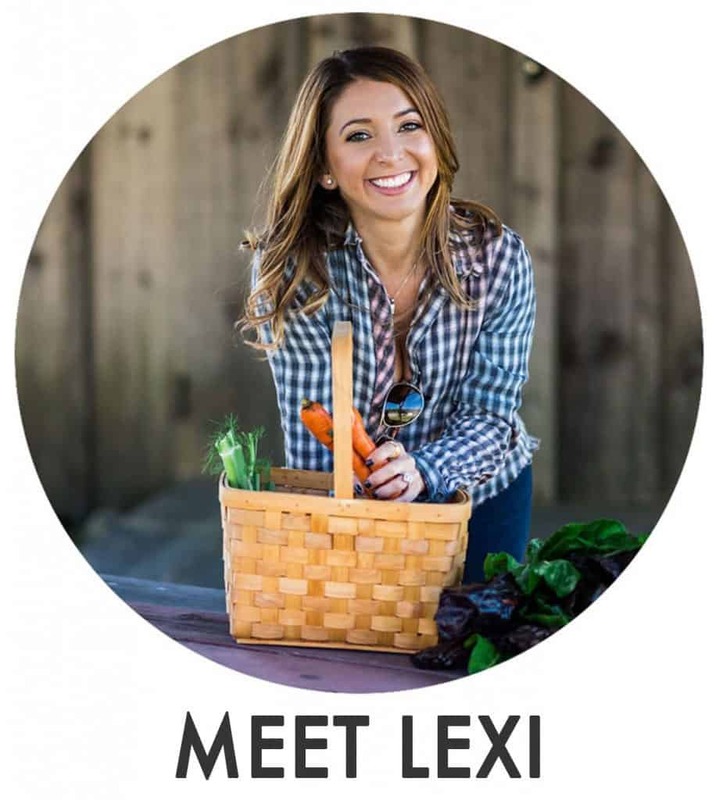 I’m kinda embarrassed to say that I never actually made my own at home! Time to start with this tasty recipe!! yum, yum, yum, I love! nice change from the burrito bowl too. This was awesome! Saved the recipe and will make again. Thank You! Everyone in our family agreed that this was amazing. I used 1/2 a pound of ground beef instead of 1 lb and added in some brown rice. Otherwise, followed it exactly.